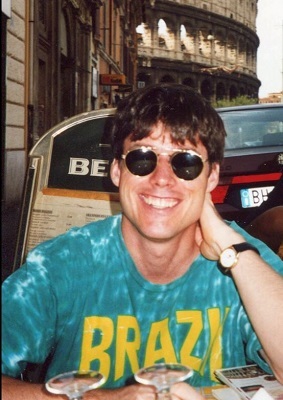 Tom Doyle writes science fiction and fantasy in Washington, DC. 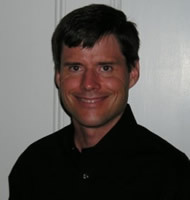 He has won the WSFA Small Press Award and the Writers of the Future Award. CLICK HERE FOR MORE TITLES BY TOM DOYLE. Tom Doyle blends historical fiction and urban fantasy in his AMERICAN CRAFT series. I loved his first book, American Craftsmen and can't wait to read his newest offering, The Left-Hand Way. 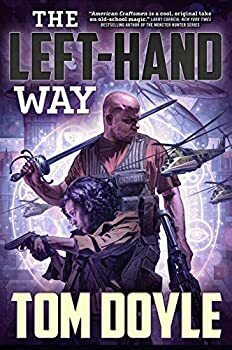 Tom's here today to talk about secret mages and to give away a copy of The Left-Hand Way to one commenter. My AMERICAN CRAFT series is about the adventures and intrigues of modern-day magician-soldiers, or craftsmen. While their abilities are clearly supernatural, they are also things that could go largely unnoticed by non-practitioners: a favorable alteration in the local weather, a bit of edge in combat skills, a vision of a possible future. For the backstory of the craftspeople, I’ve imagined that their ancestors have been secretly intervening in world events since prehistoric times. Tom Doyle is a very creative author and his blending of historical fiction and urban fantasy is a really nice combination. 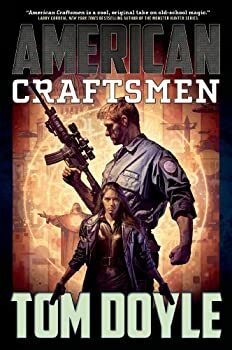 American Craftsmen is an exciting blend of two genres that kept me interested and excited for more. The idea of magic having existed throughout history, just never openly exposed is a well used plotline, but Doyle is able to explain it in a new, interesting way that does not feel stale or repetitive. In American Craftsmen we are shown a picture of the United States and how the pilgrims and other immigrants carried their magical talents into the new world and how they became incorporated into the governance and defense of the nation. The gritty, sometimes dark aspects of how these elite, talented operatives are employed and the truly catastrophic consequences they can unleash makes for fast-paced, compelling storylines.